As the Bill Cosby trial enters its third week, Common Pleas Judge Steven O’Neill will keep jurors from hearing an old testimony that prosecutors hoped would discredit Cosby’s accuser in the case, the Associated Press reported. The testimony in question comes from Sheri Williams, a confidante of Andrea Constand, and dates back to Constand’s 2005 civil lawsuit against Cosby. O’Neill said there was no “persuasive” reason to include Williams’ deposition on the record. Investigators alleged Cosby drugged and sexually assaulted Constand in his Cheltenham, Montgomery County, home in 2004. 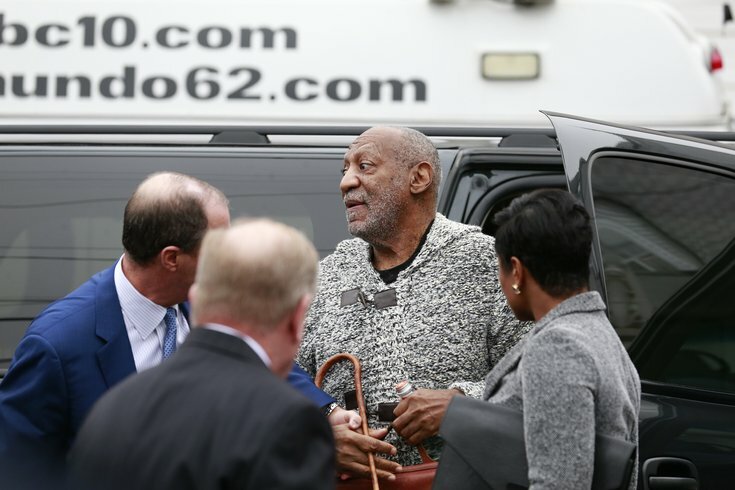 Cosby is accused of three counts of aggravated indecent assault and could face up to 10 years in prison per charge. Last year’s case ended in a mistrial. During last summer’s initial trial, Williams testified and said she and Constand were in touch at the time of the alleged assault. Defense attorneys had been hoping to use the testimony to suggest Constand was conscious of Cosby's romantic interest in her and not an “unwitting victim,” which would align with Cosby’s statements that the relations between them were consensual. On Monday, Cosby’s lawyers are likely to bring an agent and aviation consultant to the stand to argue Cosby was never at his suburban Philadelphia home in January 2004, which would includes the date of the alleged attack. Because Cosby was not charged until December 2015, changing the date of the alleged sexual assault could put the incident beyond the 12-year statute of limitations for the charges. Closing arguments are expected to take place Tuesday.